Not a problem, Lutenent Sarcasm. Anything else I can point out to u? 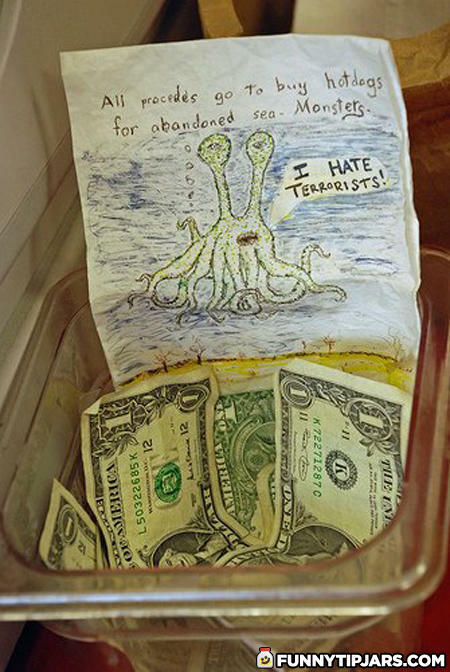 To the american sea monster! I'd be willing to bet that squid hates the BP too! I bet he hates oil spills, too, poor guy.